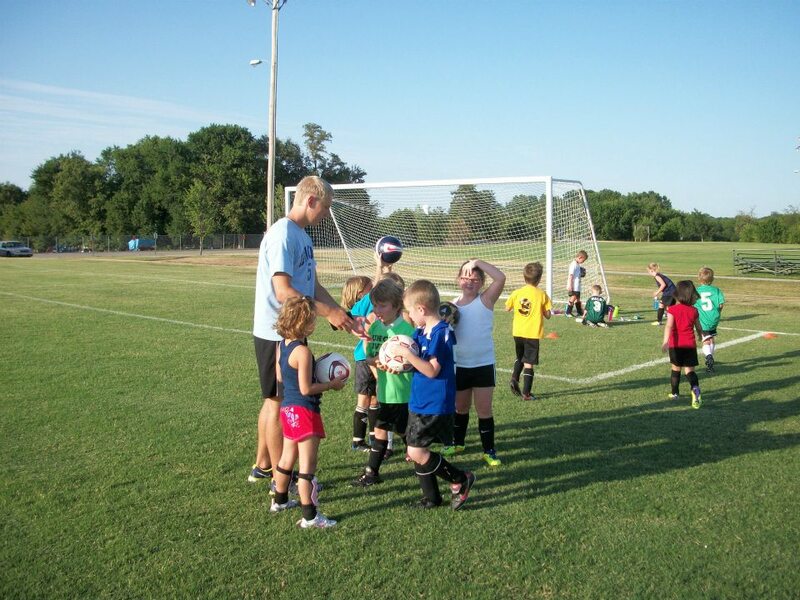 Paul Klover Soccer League offers leagues for boys and girls, ages 4 -18, in both recreational and competitive environments. The recreational (fall) season is played from mid-August through October. Competitive leagues are formed in both the fall and the spring. In addition, an indoor Futsal league is held at the Boys and Girls Club during January, February and March. The indoor season also offers leagues for men and women.